The Kāpiti Coast Shout Out Awards publicly recognise the diverse leadership and innovation shown by young people on the Kāpiti Coast. 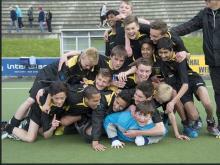 Congratulations to Jamal Crawford-Spellacey and Jack Rider, as members of the Wellington U15 Hockey team that took out the national title in Wellington. A Pasifika evening is being held on Thursday 16 October commencing at 6 pm in the College Pavilion for families with a Pacific connection. 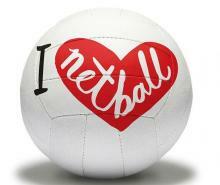 Action Indoor Sports is starting up a College Netball league for 14-18 year olds, catering to all skill levels from social to competitive.